“Growing Coral at Toeyngam Beach” (Give It to Get It #5) – Yannix(Thailand)Co.,Ltd. 12 November 2016, CHONBURI, Thailand. Yannix is committed to the protection and restoration of our environment. 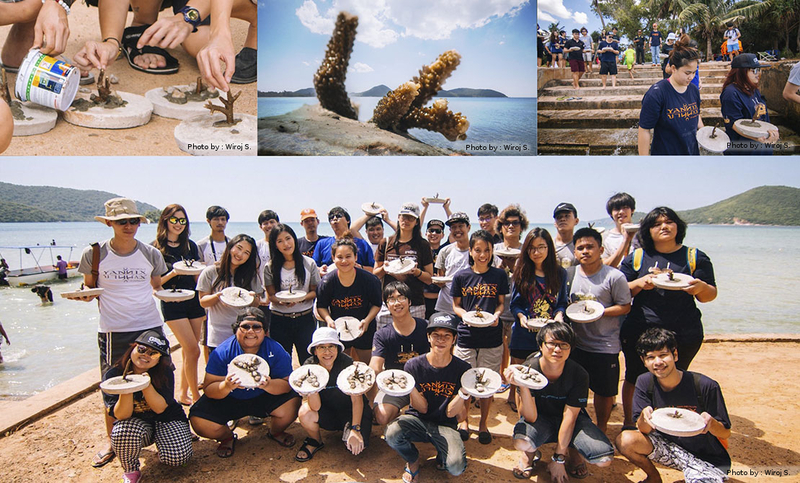 In an effort to nurture the natural coral reef and to foster more places in which marine life can dwell, Yannix employees volunteered to grow man-made reefs at Toeyngam Beach, Royal Thai Navy, Sattahip.